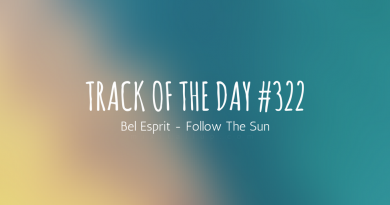 Beliefs are a Toronto based, dreampop band and ‘Get There’ is a bonus track from their second album, ‘Leaper’. 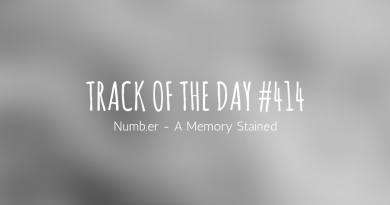 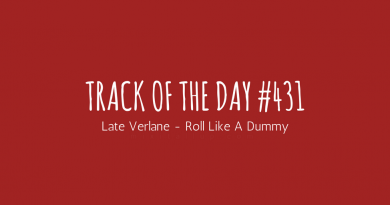 It’s an upbeat, melodic track with a nostalgic hint of shoegaze throughout with layered, harmonious vocals and an experimental breakdown in the middle. 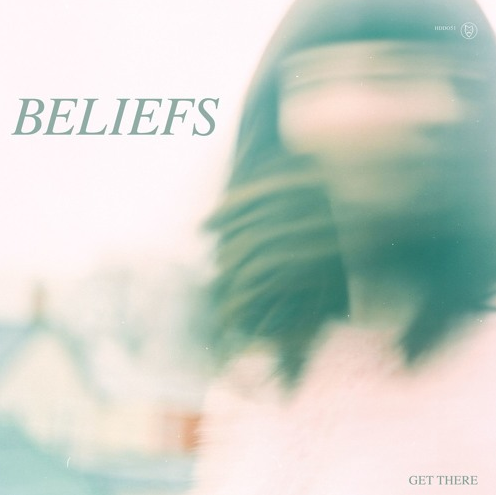 The track ‘Get There’ by Beliefs is available to listen to and download for free from the link below.